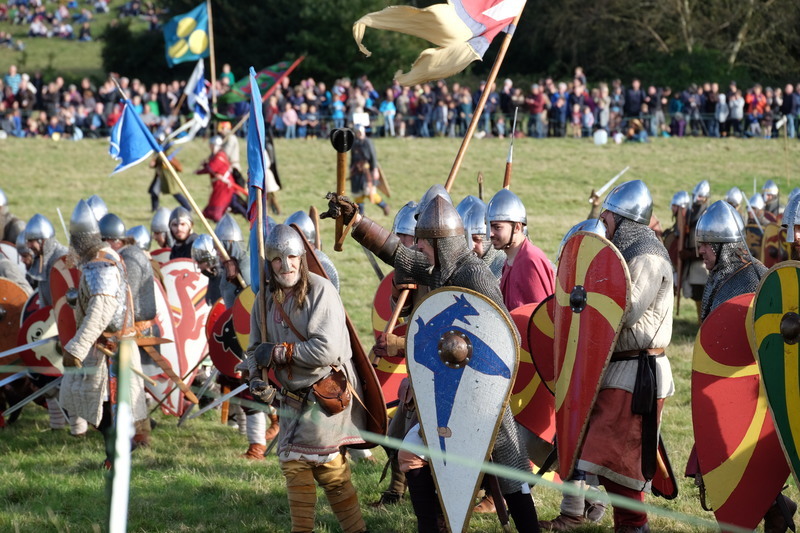 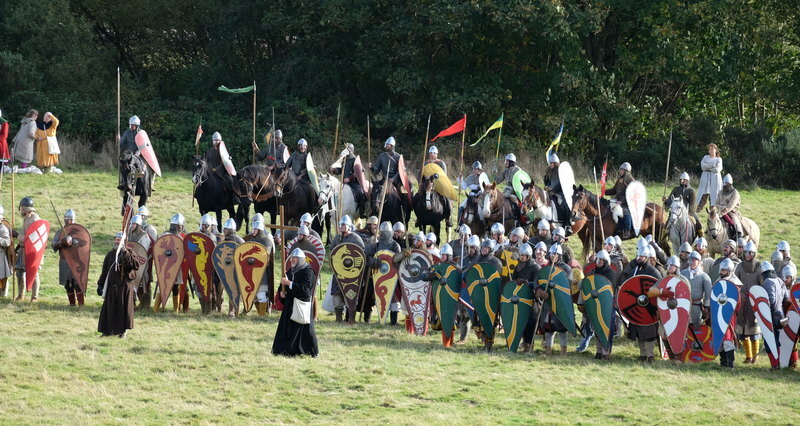 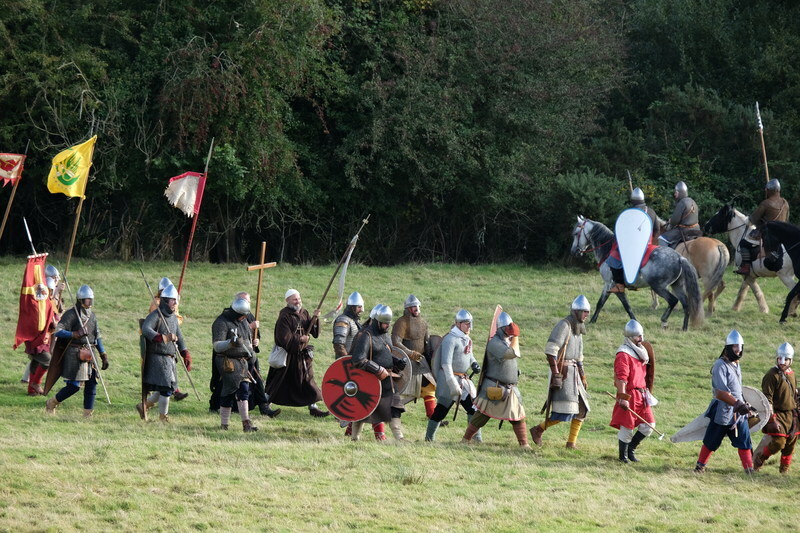 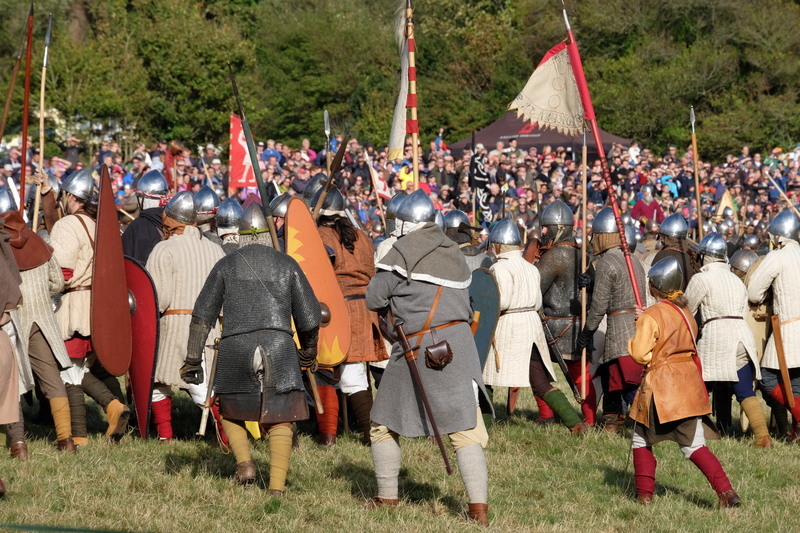 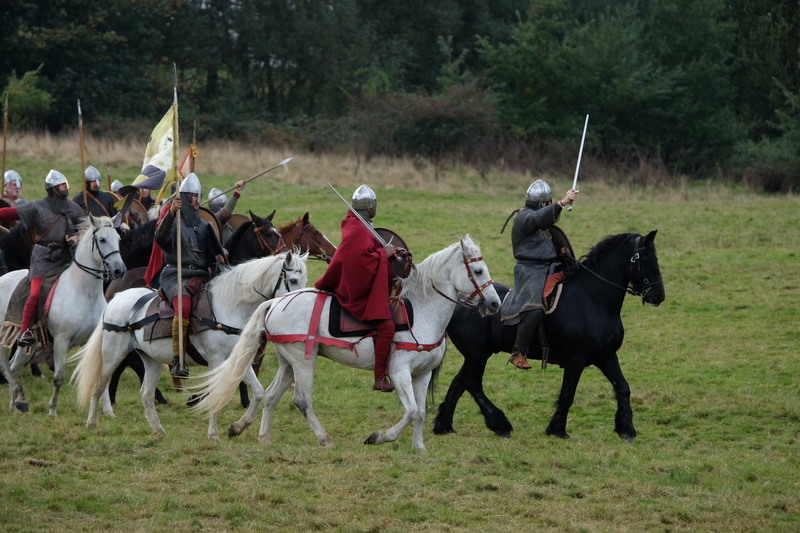 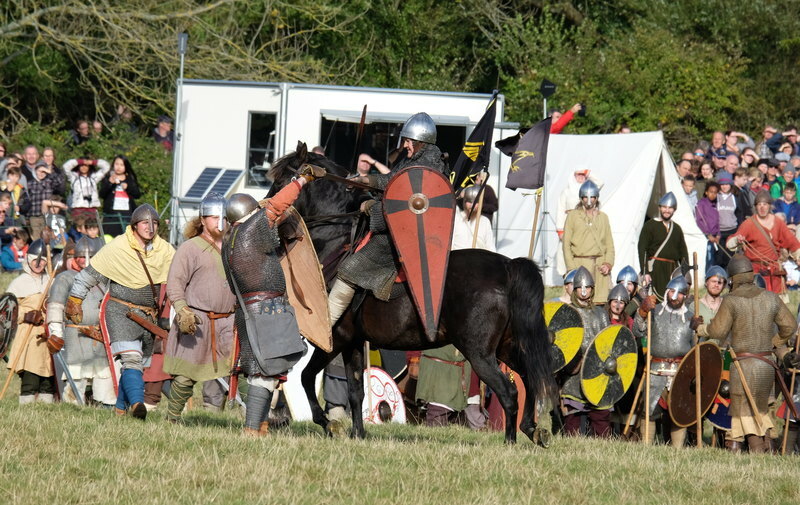 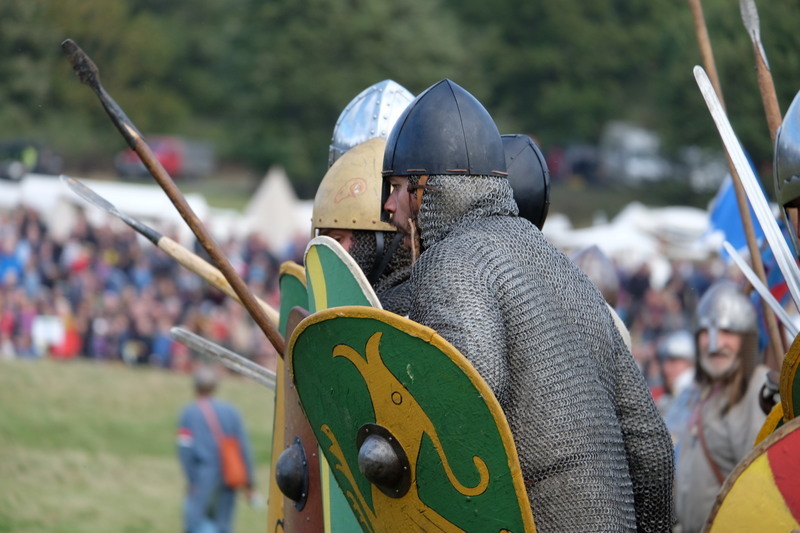 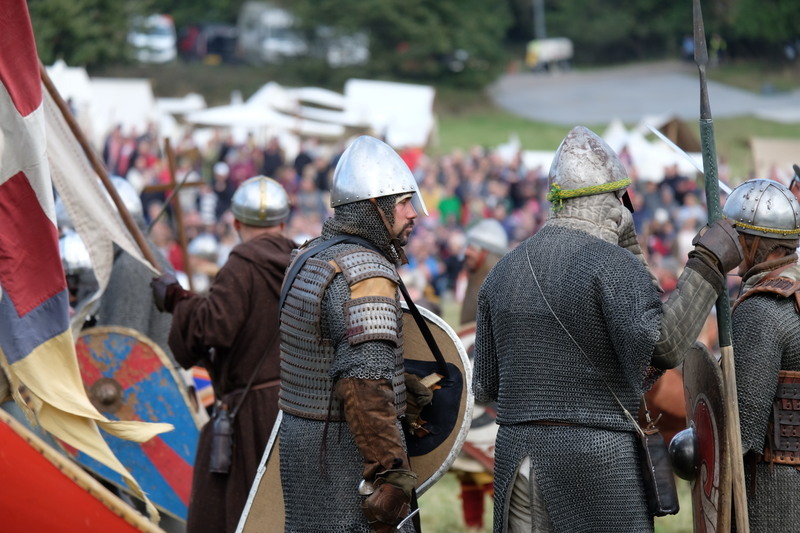 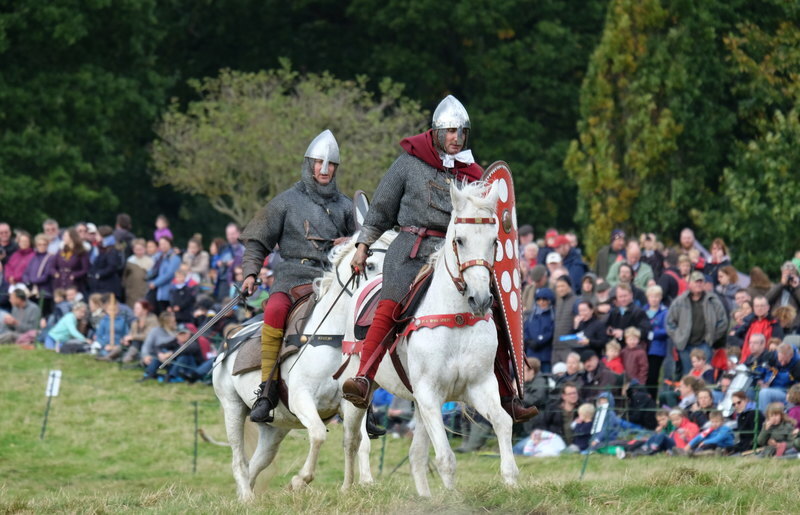 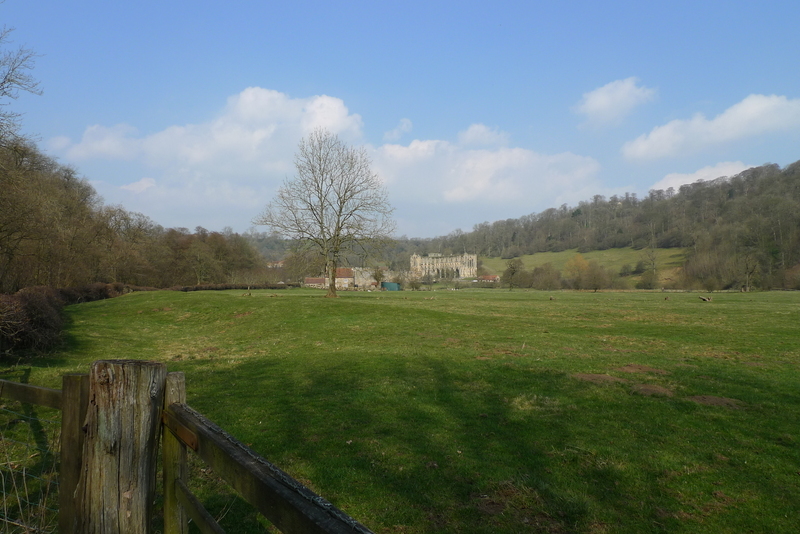 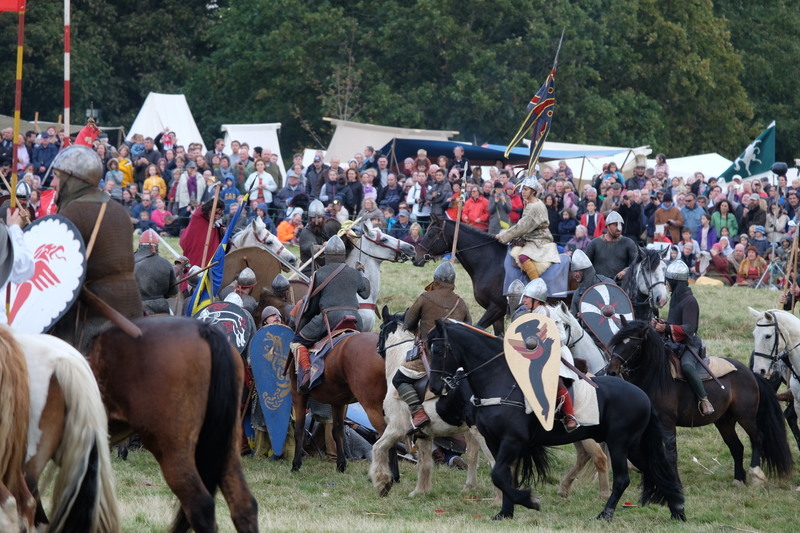 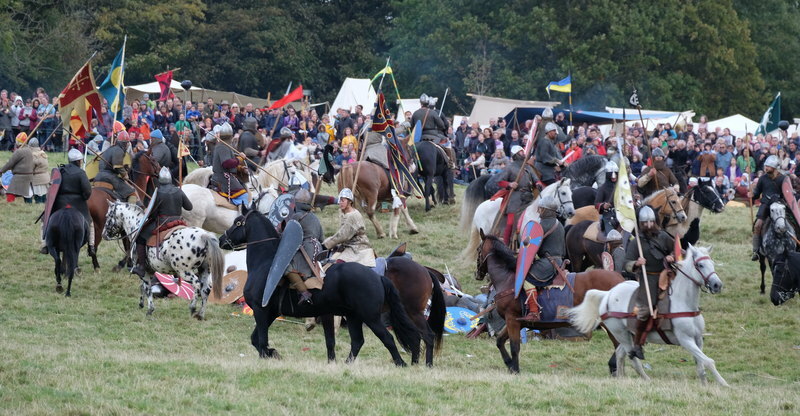 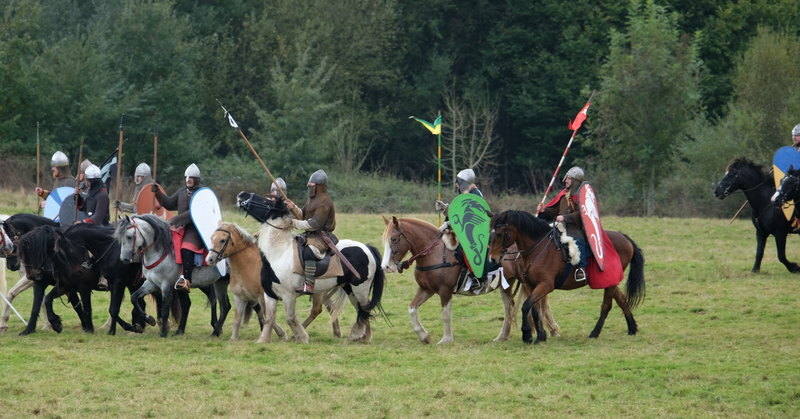 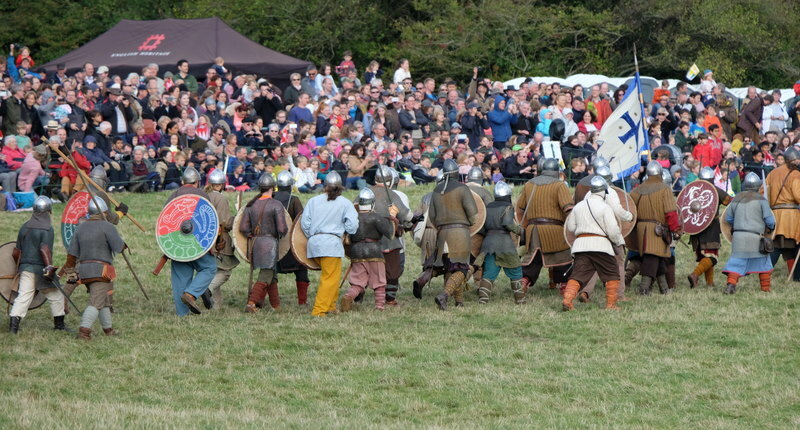 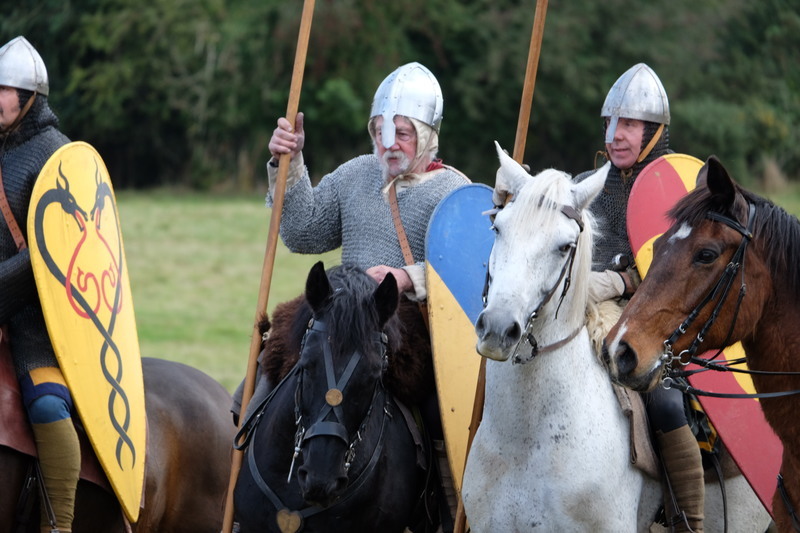 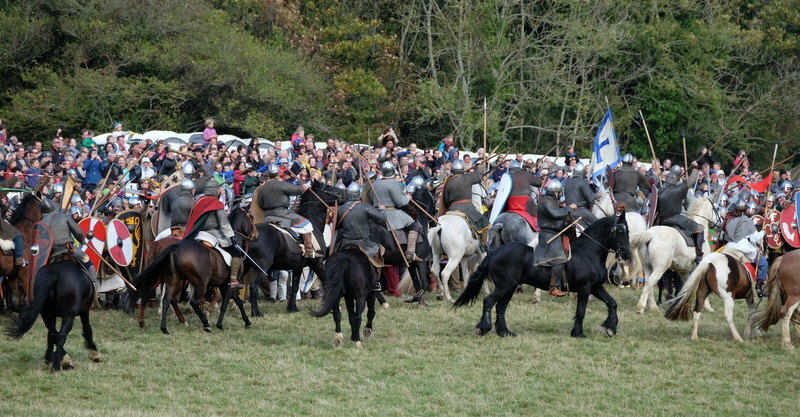 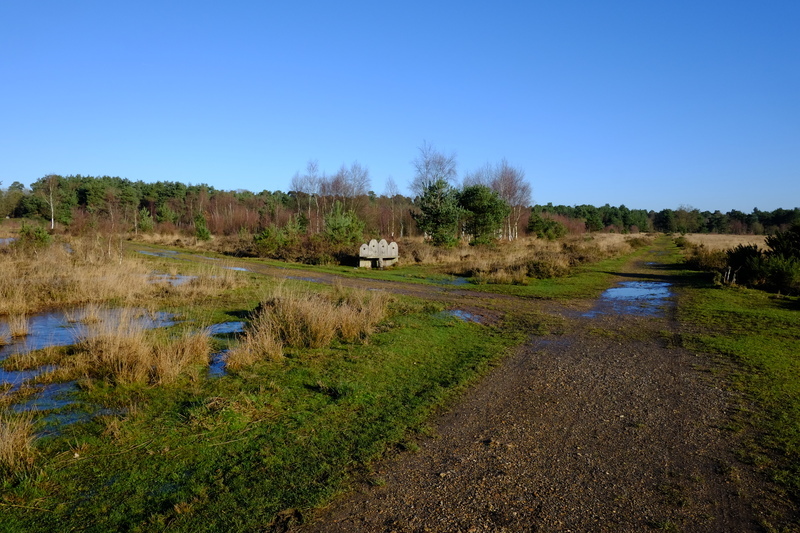 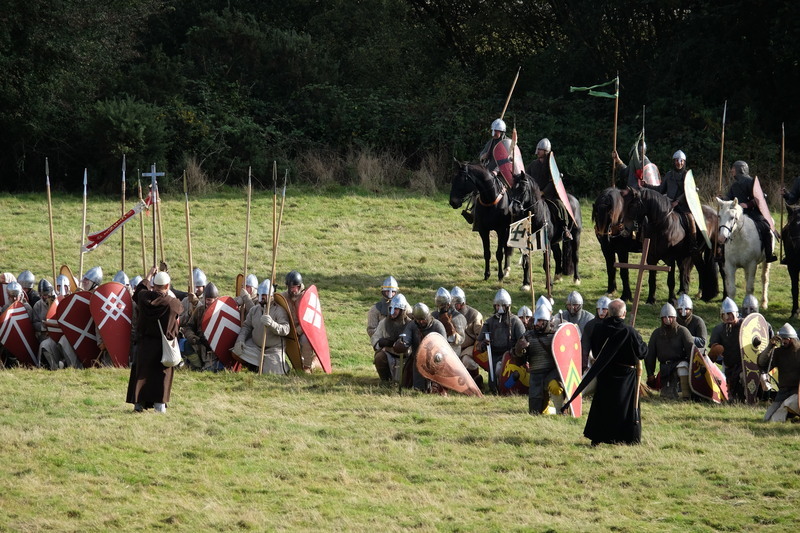 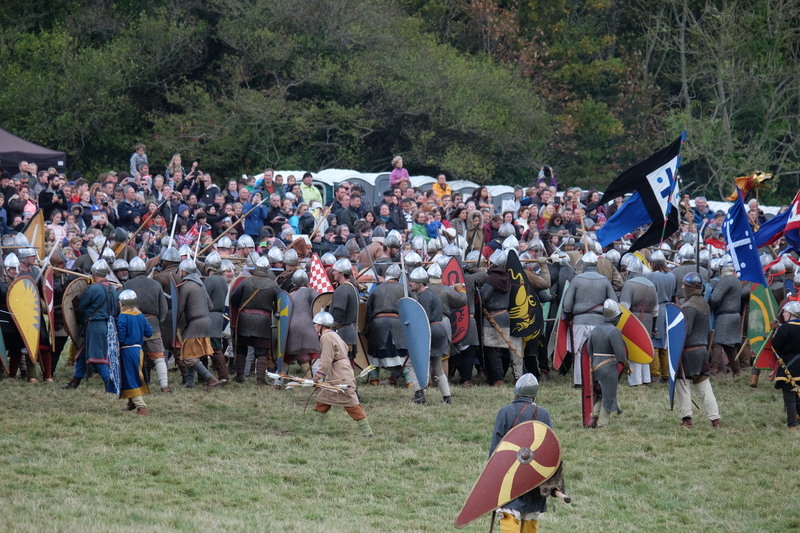 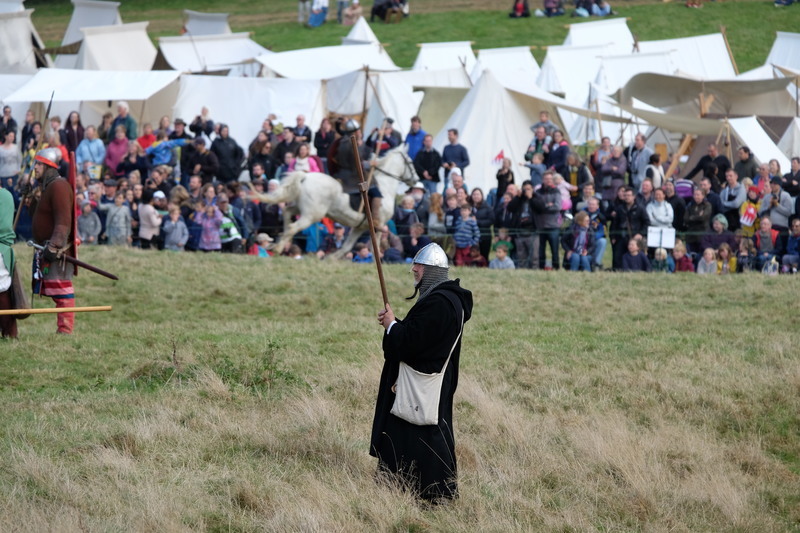 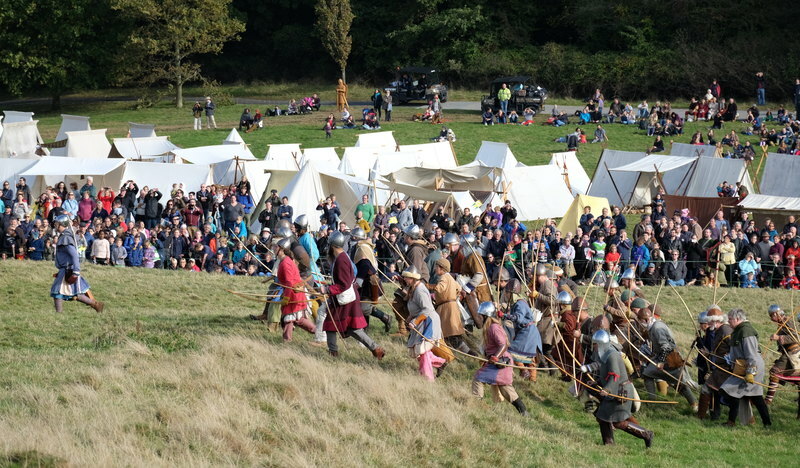 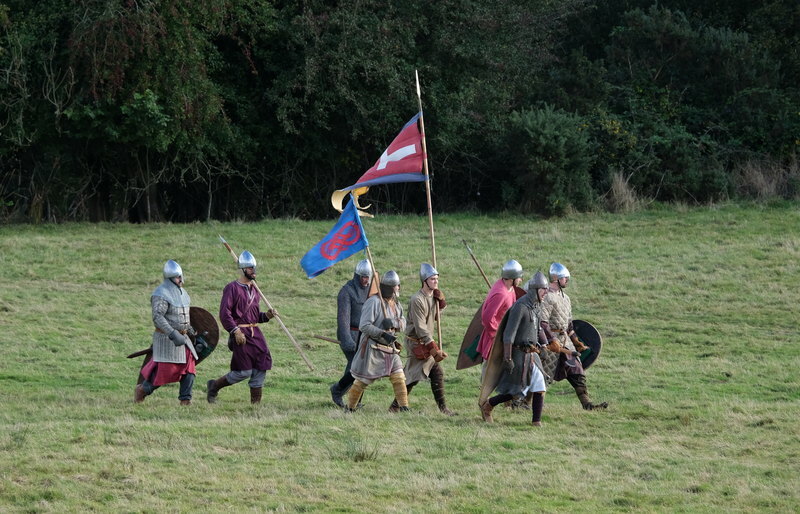 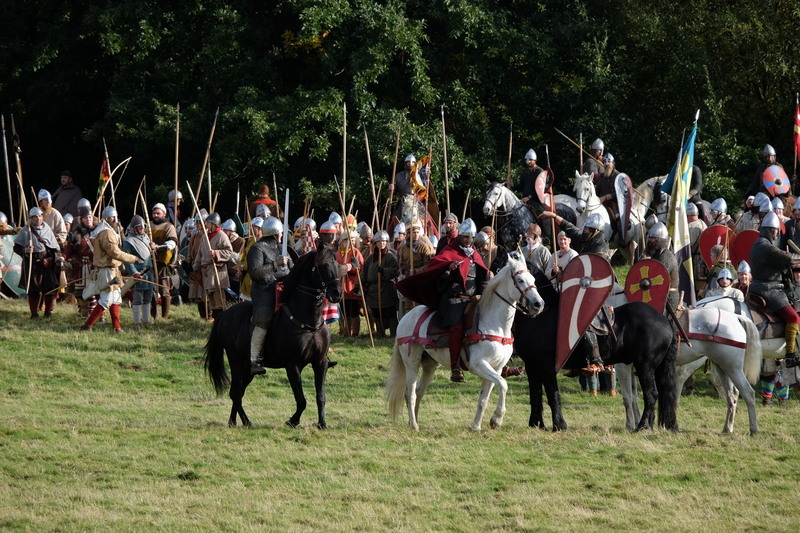 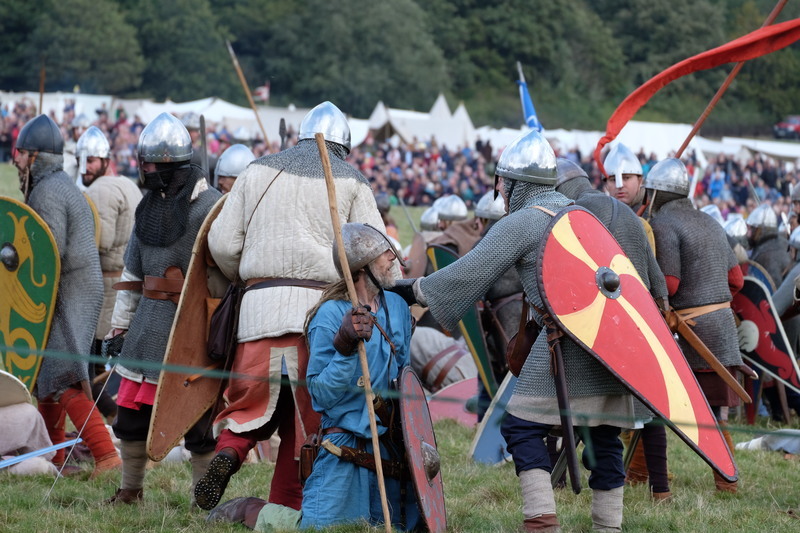 This October was the 950th anniversary of the Battle of Hastings. 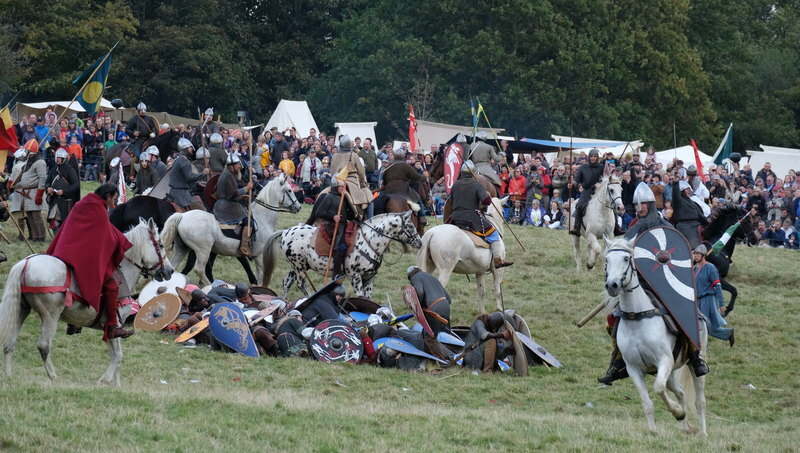 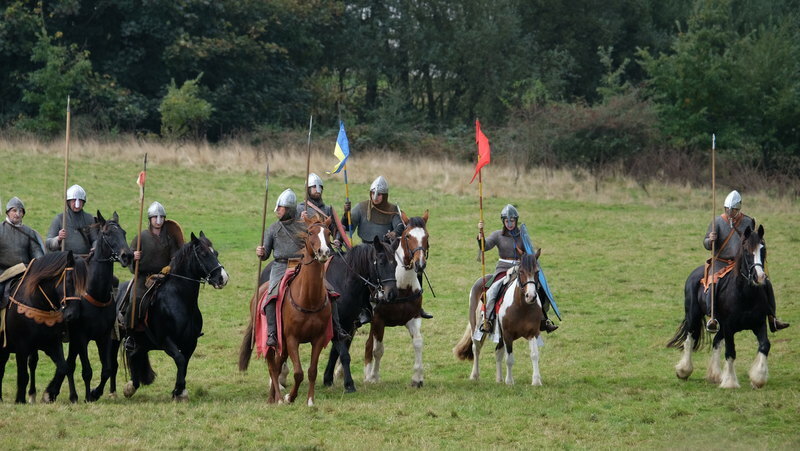 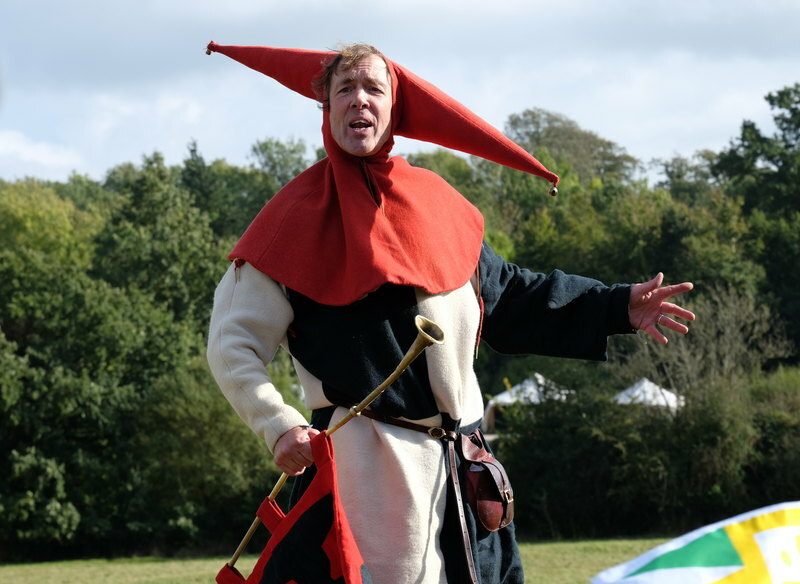 Every year some enthusiastic amateurs dress up to reenact the battle on the original battlefield. 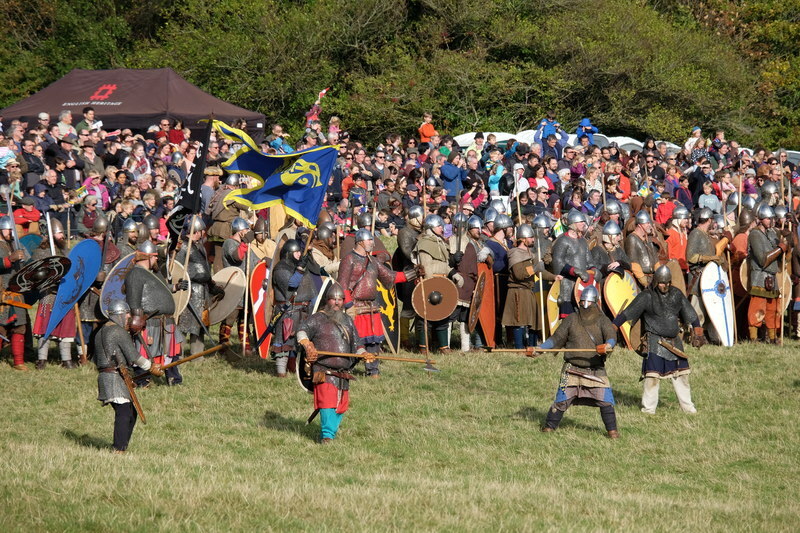 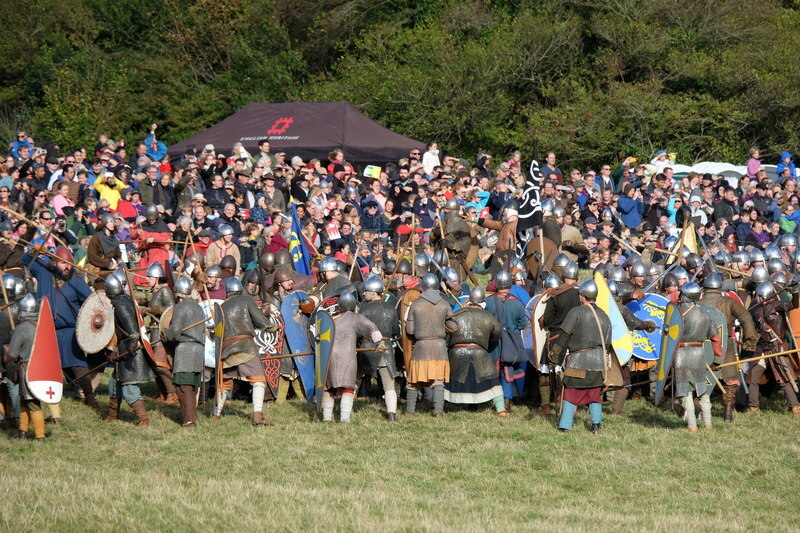 I haven’t been since I was about 12 but went again this year with my mum as it was the “biggest ever” battle. 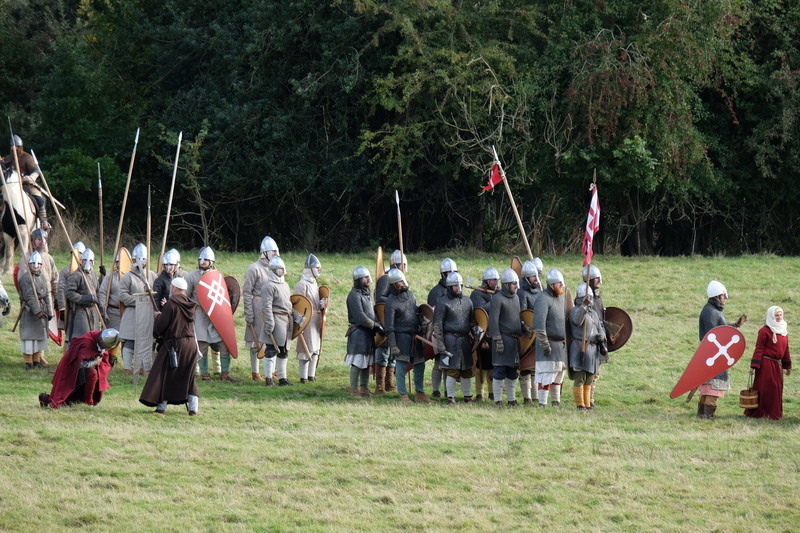 Presumably they meant since 1066. 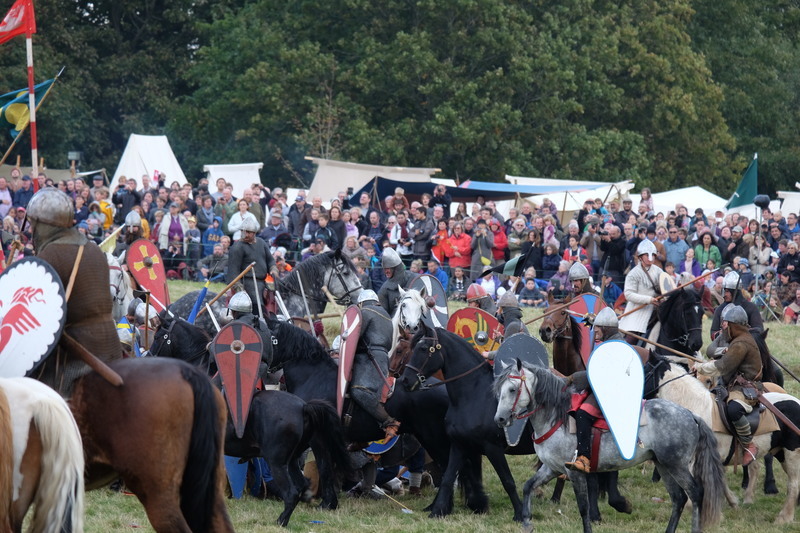 I don’t think we picked the best place to watch from, as we mostly just saw the backs of the Normans, but it was still fun, and everyone knows what happens anyway.